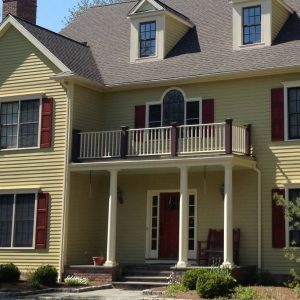 Our Exterior House Painting services will rejuvenate your old home and with over 25 years of experience you can be sure our team of professionals will get the job done right. 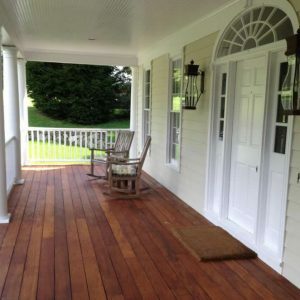 Our deck restoration services can turn your old, greyed, and cracked deck or porch into a practical outdoor living area you will be able to use for years to come and be proud to entertain on. Power washing your home or deck can its life by washing away the contaminants that destroy the finish and material. It is also a great way to prep any the surface prior to applying a protective finish. 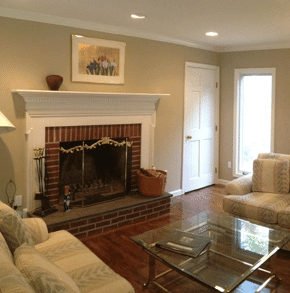 Magic Bristles, LLC has been offering interior and exterior house painting services in Norwalk, Ct for more than 25yrs. 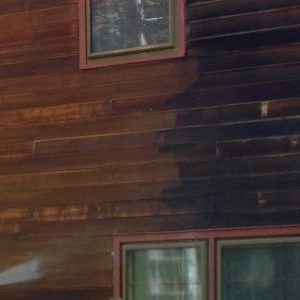 In addition we also have years of experience in Cabinet Refinishing, Power Washing, Deck Restoration and Wood Rot Repair. 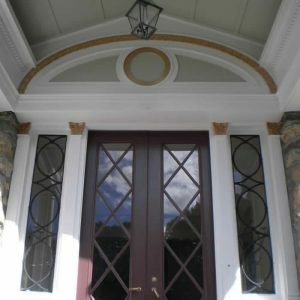 We can transform almost any surface by coating it with a great looking, long lasting, and durable finish that will last for years. There are many options and we love turning our customer's designs into reality using color, texture, luster, geometry and lighting. 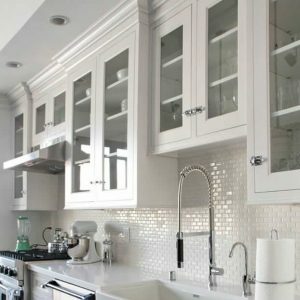 We also provide superb customer service by completing projects in a timely manner, continually provide project updates, and working closely with our customers to maintain a clean home environment during every work project. Magic Bristles, LLC will also provide a written contract(s) for all work to be performed.